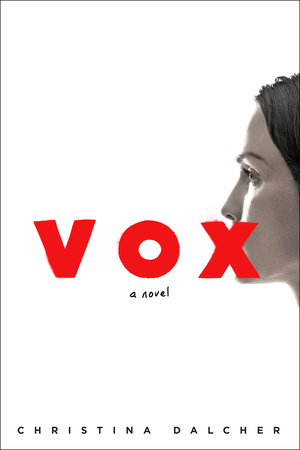 If you like the read, vote for Vox for the August LibraryReads list by June 20th. Help your patrons fill their holiday season with good food and cheer with these cookbooks sure to satisfy their festive cravings. 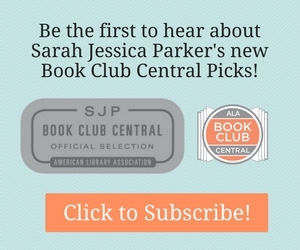 Click for More Holiday Cookbooks. Celebrate Black History Month with a library display featuring these stories of and by influential African Americans throughout history. Click for More Titles to Celebrate Black History Month.